Bomb Seeds has developed a new and unique range of cannabis seeds by carefully selecting and improving classic strains and crossing them with their potent bomb seeds genetics to maximise the most desirable traits - quality, quantity, strength, speed & vigour. 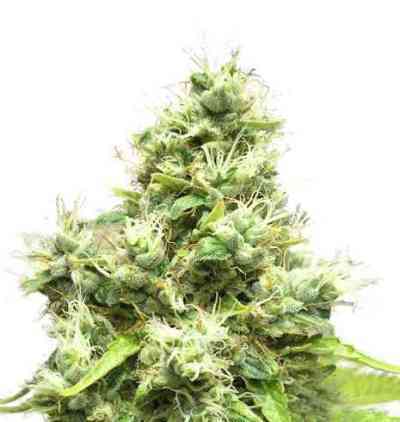 The result is a high quality collection of some of the most powerful genetics available with each and every strain in the range maximised for high yield, high THC, fast finishing and fantastic growth potential. 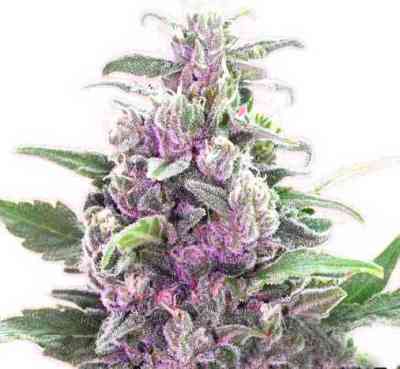 The Bomb Seeds range aims to include something for everyone from indicas to sativas, autoflowering & medical varieties as well as something for the connoisseur. 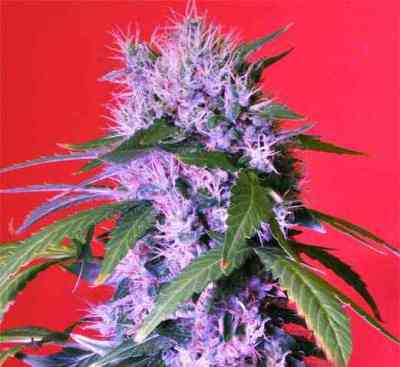 Bomb Seeds are organically grown in the Netherlands under strictly controlled conditions. All batches are regularly tested for optimum quality and consistency. All Bomb Seeds are then hand selected to ensure maturity and viability. Bomb Seeds genetics are fully stabilized and bred for complete genetic consistency ensuring all strains and traits breed true in every plant. Bomb Seeds assures optimum freshness and quality and all seeds are stored in a temperature and humidity controlled environment. 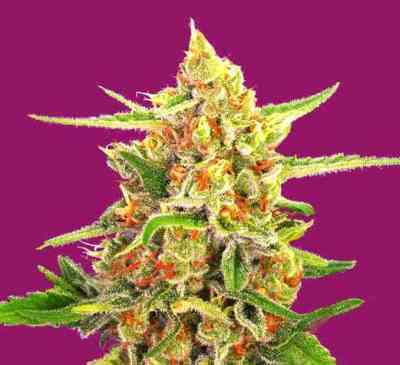 All the Bomb Seeds range is available in feminised and selected strains in regular.